even my sense perceptions pick up on more details. The most persistent change I’ve noticed over the year is that I am much less stuck in negative thought patterns. I usually have a soundtrack playing in my head that offers it’s favorite hits: “I can’t believe you just said/did that! What were you thinking?” “Oh no, balancing budgets, you’re no good at that! Let’s just skip that today.” “I can’t believe my to-do list has gotten this long, I don’t even know where to begin!” “You’re never going to get better at ______, that’s just the way it is.” Sometimes my thoughts were even just garbled, but had an ominous tone. It seems as though instead of doing, I was just doing a lot of thinking about doing. In my work and life there has always been a steep learning curve. I am the kind of person that wants to know everything all at once and be an expert at something by tomorrow. Emotionally, this also comes with a lot of stress and a little bit (or sometimes a lot) of self-criticism. 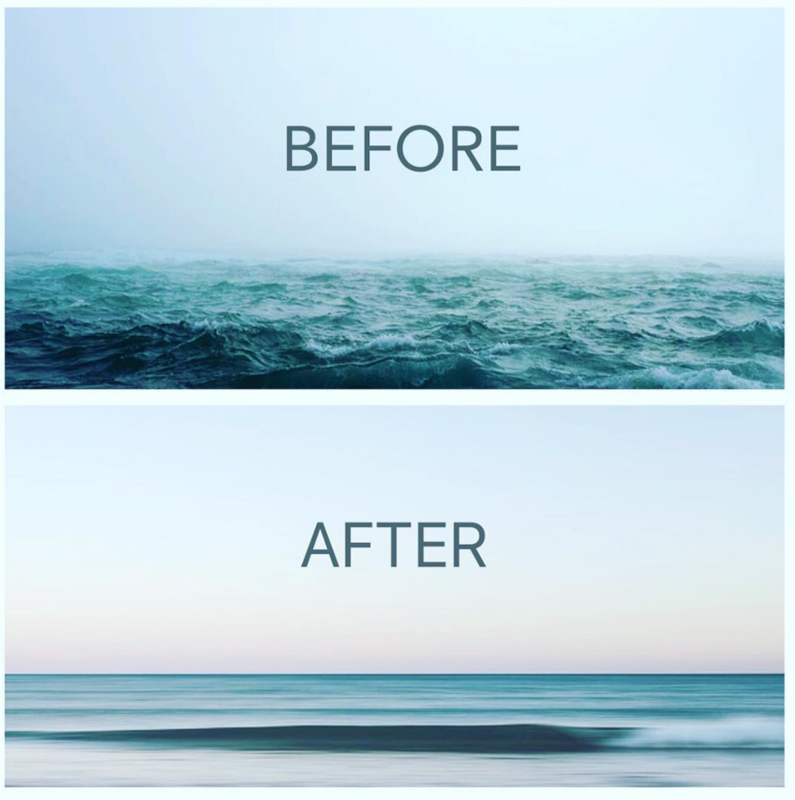 With neurofeedback, as the nervous system comes into regulation, the waves and spikes of the brain are less extreme, similarly to how a wild ocean would smooth into still waters. I would notice after a session that my chatter had a quieter volume, and because of that, the tone felt less heavy emotionally. Since a lot of my energy was spent “spinning my wheels” about the quality of my work or freaking out about extensive to-do lists, I now feel clearer and more freed up to actually get the work done and meet each situation one-by-one without as much resistance. Having been presented with a lot of new tasks this year and learning them from scratch, there was resistance to just simply doing the task. I had fearful inner conversations with myself about “doing it wrong” and the impossibility of ever learning to do it right! However, using neurofeedback on myself, I began to have more clarity about the task at hand and would literally just do it without the useless inner struggle. I was able to attend to the client more freely, answer questions and accomplish the technical tasks simultaneously. 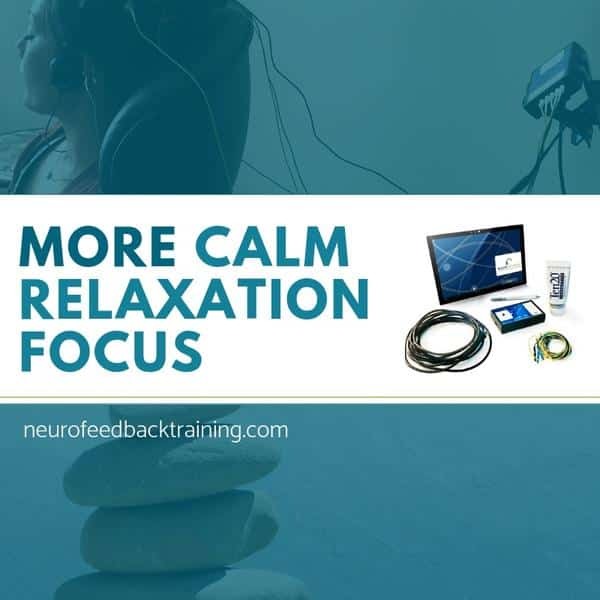 Overall, whenever I hook myself up to neurofeedback, I feel freer from negative patterns with a greater sense of playfulness and ease during the weeks I trained.Even people around me comment that I seem more productive, and more cheerful about life. I prefer feeling freer and lighter rather than weighed down by my counter-productive habitual patterns. In that sense, I am able to be attentive and more available to learning new tasks this year with a greater ease, which has had real life implications for my personal and professional growth. Heather Coleman, LCSW is a Certified NeurOptimal Trainer, Therapist, Meditator and a Mom. Heather Coleman, LCSW, is a Certified NeurOptimal® trainer and licensed pyschotherapist, with a Master's Degree in clinical social work. 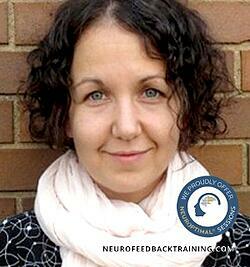 She joined the Neurofeedback Training Co in 2010 having worked as a therapist for four years prior to joining. 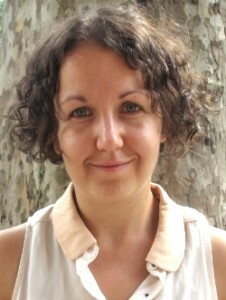 She has been a mindfulness meditation instructor since 2011. She has worked with populations including addictions and ACoA, pregnant and new moms, as well as adults and couples. Heather has a respectful curiosity and compassion for all her clients and encourages clients to approach thsemselves, and their wellness, with the same attitude. Expertise: NeurOptimal® neurofeedback, therapy, life coaching, ACOA and group therapy.